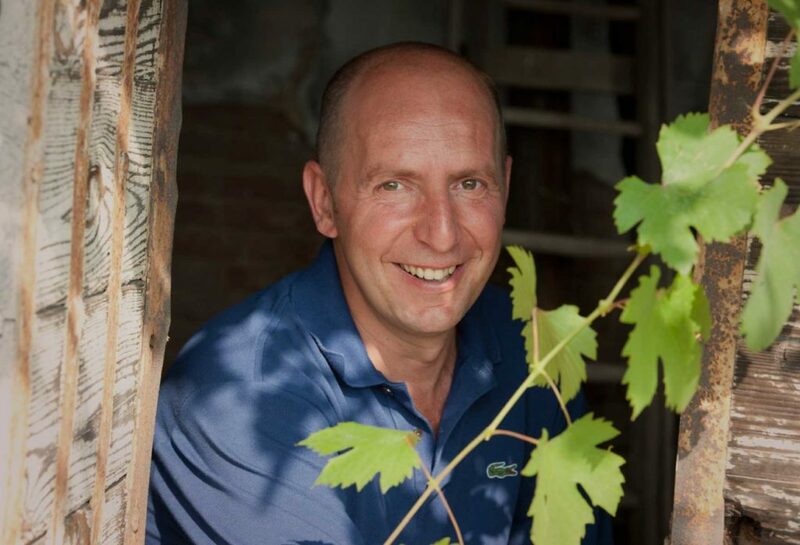 Marco Porello is the third generation of his family to produce wines in Roero. 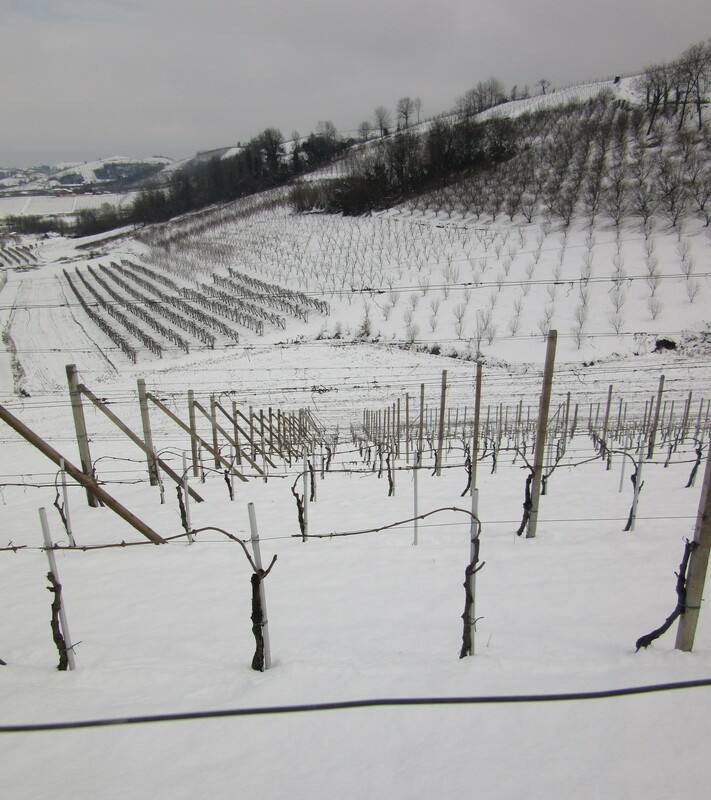 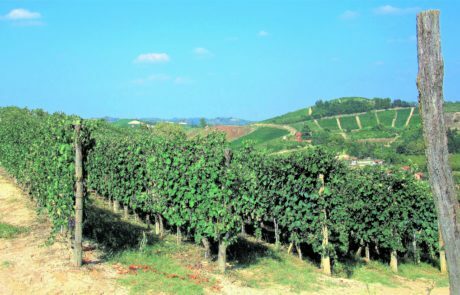 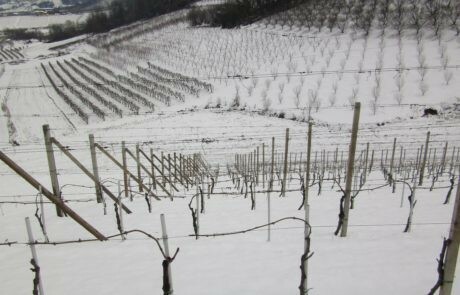 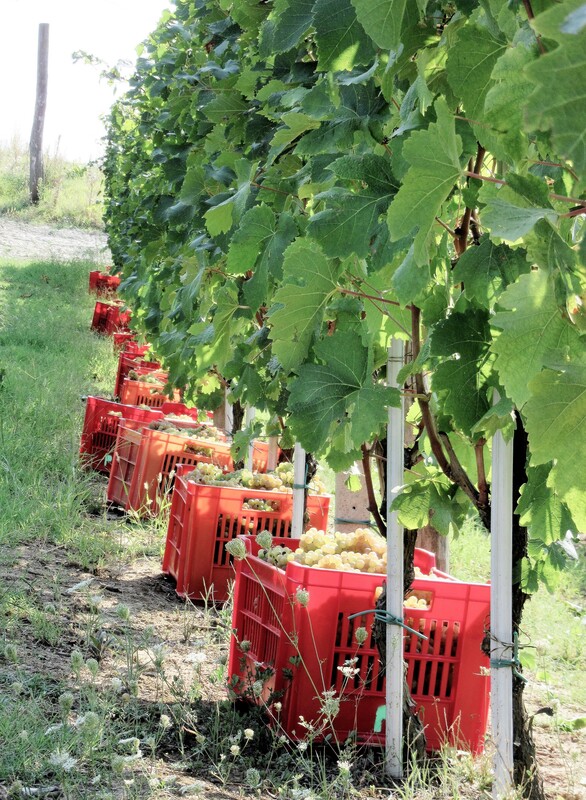 The family owns 15 hectacres of vineyard land in total, all highly regarded locations in two of Roero’s twenty-three villages…The marine clay based Mombirone in the village of Canale, and Tanone in Vezza d’Alba, which is a sandy, limestone-rich site. 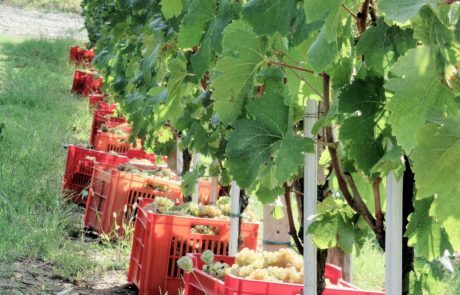 All wines are farmed naturally without the use of herbicides or pesticides – Marco is working towards organic certification. 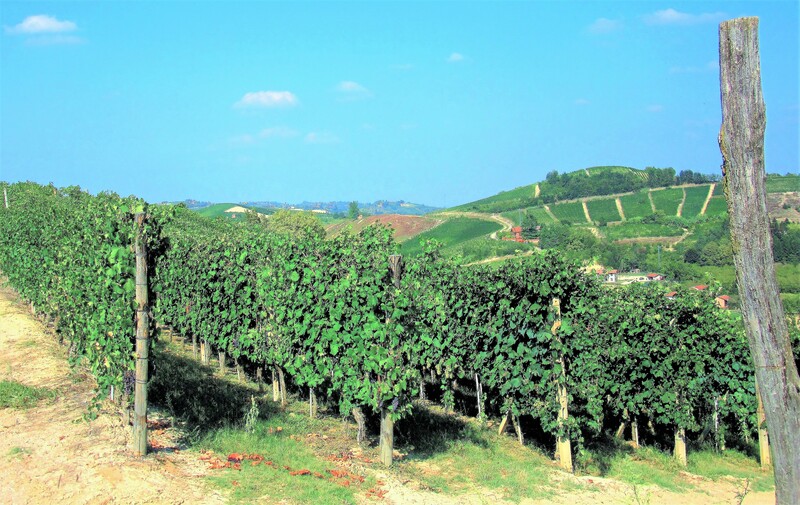 Ca’ Gialla is the nickname of the house where Marco’s cellar is located.